We met at Howard Payne University in Brownwood, Texas in 1987 and married in March of 1991. For those of you that know us you realize I (Terry) married way out of my league. We lived in North Dallas for a couple of years and Robin taught at a school in Richardson and I worked as an accountant for a computer software company. I soon realized that riding a desk was not my calling and returned to school for a certification to teach secondary social studies and business courses in Texas. We soon moved to Olney, Texas where we both taught in the Olney ISD system. I coached and taught for 6 years and Robin taught for the three years and ‘retired’ after the birth of our first son Camden Ryan in 1997. Jared Reese was born in 1999 and Easton Roberts was born in 2001 in Olney as well. 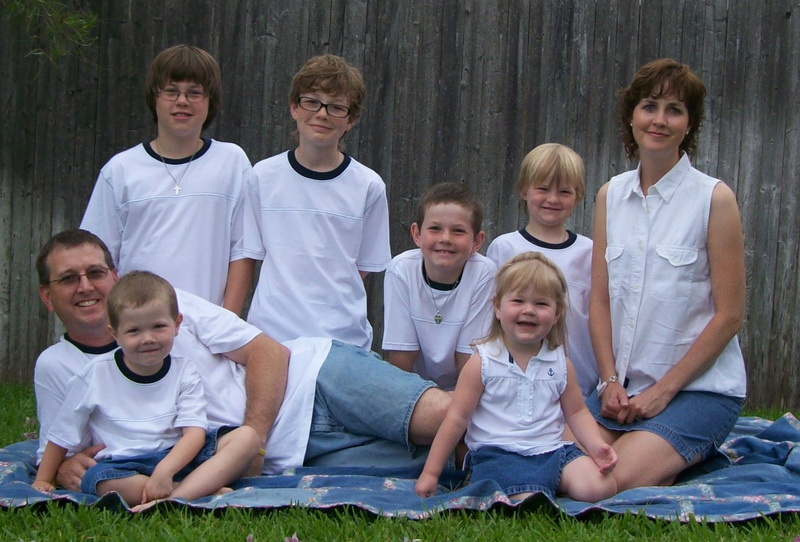 Not long after Easton was born, we moved to Sweetwater, Texas where I continued to coach and teach and Robin began homeschooling the boys. In January of 2004, Payton Ripken joined the family and became the fourth son at ‘Testosterhome Ranch.’ We lived in Sweetwater for 3 years and then moved to Waco where I began teaching for the Texas Youth Commission (teen prison system) and Robin continued to teach at home and we welcomed our fifth son, Marek Robinson in November of 2005. Robin and I had both been actively involved and dedicated to serving the Lord in missions while in college and in each of the churches we attended throughout Texas. While in Waco, we began pursuing a call to serve overseas and discovered the opportunity to serve MKs (Missionary Kids) and TCKs (Third Culture Kids) at the Christian International School of Prague. So after months of selling our possessions and raising support, all 7 of us and 26 pieces of luggage boarded a plane and headed to Central Europe in January of 2007. We finally found a lady that would rent to us (5 kids are extremely uncommon in Europe) and moved into our house in May of 2007. Not long after we moved in we took Payton to the doctor as he was complaining of chest pains during his sleep. We were told just days later that he had Ewing’s Sarcoma (a rare form of bone cancer) and would need to have surgery to remove the tumor located on his top, first rib. The surgery was not successful and they could not remove the tumor, but confirmed the diagnosis. After much prayer and counsel, we decided to return to the States for his subsequent surgeries, chemo and possible radiation. One determining factor, among many, was that Robin was expecting our 6th child, a girl no less. So we loaded on another plane and returned to Texas for Payton’s long road to recovery at Cook Children’s Hospital. Landry Andel was born on October 4th of 2007 (also Robin’s birthday) in the middle of Payton’s 9 month treatment for bone cancer. Payton’s last round of chemo was in March of 2008 and we took a family Make-A-Wish trip to DisneyWorld in April. 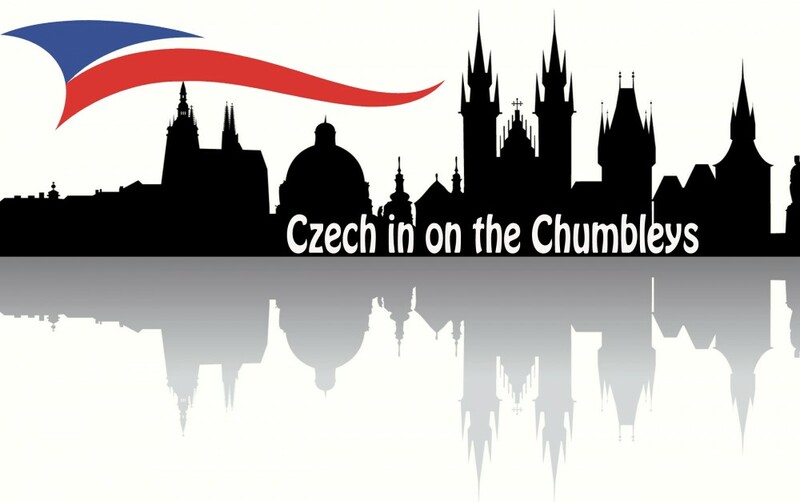 After followup tests, scans and visa applications being approved, the family, now of 8, moved back to Prague in October of 2008 and continue to serve at CISP and the TCK community of Prague. We have had a long and sometime difficult journey, but have felt the hand of God in every breath of our lives. We are truly blessed!